In general, you can visit APSI on the Web without telling us who you are and without revealing any information about yourself. There are times, however, when we may need information from you. You may choose to give us personal information, such as your name and contact details or e-mail that may be needed, for example, to correspond with you, to process your course enquiry or to provide you with a course enrolment. If you tell us that you do not want us to use this information as a basis for further contact with you, we will respect your wishes. We do not collect any personally identifying information about you unless you voluntarily submit such information to us. We request such information when you register for mailing lists or submit a course enquiry or course enrolment. While submitting your course enrolment form online, you will be asked to provide the personal information that we deem necessary to complete the course enrolment process. Our admissions office may contact you to determine if you are eligible for the course you applying for and may ask you if you would like to receive additional information on our products and services. From time to time, we may notify you about new products and services we are offering. If you do not want to receive such mailings, simply tell us when you give us your personal information. APSI may disclose or access account information when we believe in good faith that the law requires it and for administrative and other purposes that we deem necessary to maintain, service and improve our products and services. The length of time we keep your personal data is compiled with the RTO Standards 2015 for record retention where your personal record and academic transcripts are kept for 30 years. APSI website contains links to other Web sites. APSI is not responsible for the privacy practices or the content of such Web sites. Content contained within this Site includes all text, graphics, user interfaces, trademarks, logos, videos or artwork, knowledge base articles, white papers and software code. You may use the information published about APSI which have been made available by APSI that you do not modify the content in any way, copy or broadcast it in any media. We may change this policy from time to time to address new issues and reflect changes on our site. We will post those changes here (and such changes become effective upon posting) so that you will know what information we collect, how we might use that information, and whether we disclose that information to anyone. APSI may change content relating to qualifications and course offers including course fee, qualifications, and unit titles at any time and without notice. 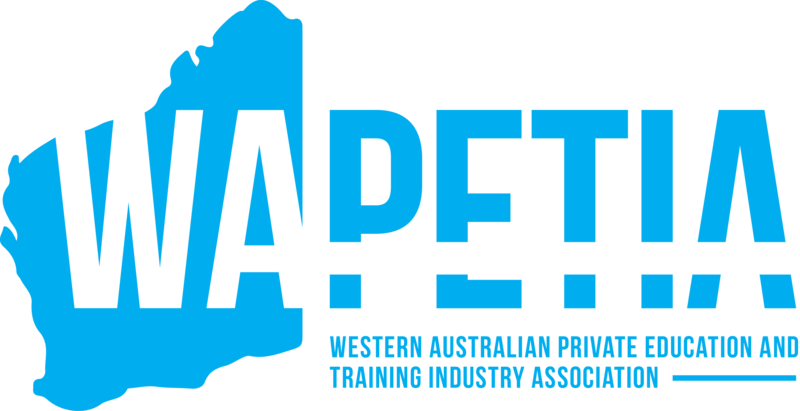 All content in this site (www.apsi.edu.au) is exclusively owned by Australian Professioal Skills Institute Pty Ltd. No part of the Site or content contained within the Site may be copied, reproduced, republished, encoded, transmitted or distributed in anyway without explicit written consent by APSI.